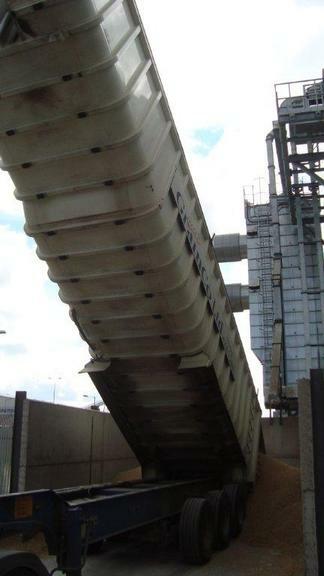 Tynegrain cooperative improved its grain drying capacity and benefited through reduced costs, access to new markets and reduced energy consumption. Its clients (arable farmers) also benefit as they now receive a more efficient grain drying service. Tynegrain Ltd was established in 1983 and is a farmer owned co-operative storage, processing (75,000 tonne capacity) and marketing facility with 114 members in the North East region. However as farmers nowadays harvest their crops so quickly, the drying capacity could not handle the grain at the speed at which it arrived. In 2009, the company designed a development strategy for increasing its storage capacity. This project was part of this strategy and responded to the need to improve capacity. This project aimed to add new grain drying facilities, which will open up valuable new markets for the crops of farmers in the North East. As well as improving the drying capacity it also aimed to improve intake capacity and therefore serve its customers (crops farmers) more efficiently and eventually enable the company to capture new markets. 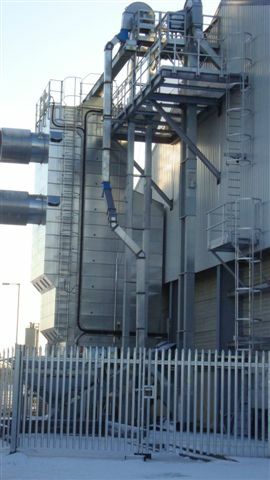 This project had two main activities; the first was the installation of new high standard grain dryers and the second was the construction of a new intake pit.The project was varied twice to improve the specification of the equipment being installed and in one case, the new equipment (an intake pit) doubled the performance of the grain dryer by allowing a continuous, rather than interrupted, flow of grain to be processed. The company reduced costs due to the quicker turnaround of grain and entered into supply agreements with large branded food businesses, which it had been unable to do before. The project proved a good way to ‘strategically support a larger groups of farmers in North East England. It helped a significant farmer cooperative access new markets and raise product quality. Environmental benefits: increased speed and flexibility of the grain drying reduces energy consumption and its carbon footprint. This project has demonstrated that companies that offer services to farmers nowadays must be ready to respond to their changing needs as a result of technological improvements (e.g. faster harvesting methods). It has also shown that large sums of money are not always necessary to achieve substantial benefits - as with a relatively small investment the company has reaped substantial benefits both for itself and its clients. South Shields, Tyne and Wear, North East England.